Shopping is so boring. Should of stayed with dad. 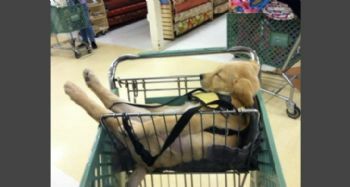 Shopping is hard work, lol.